Use CloudApp with Freshservice to close IT support desk tickets faster. 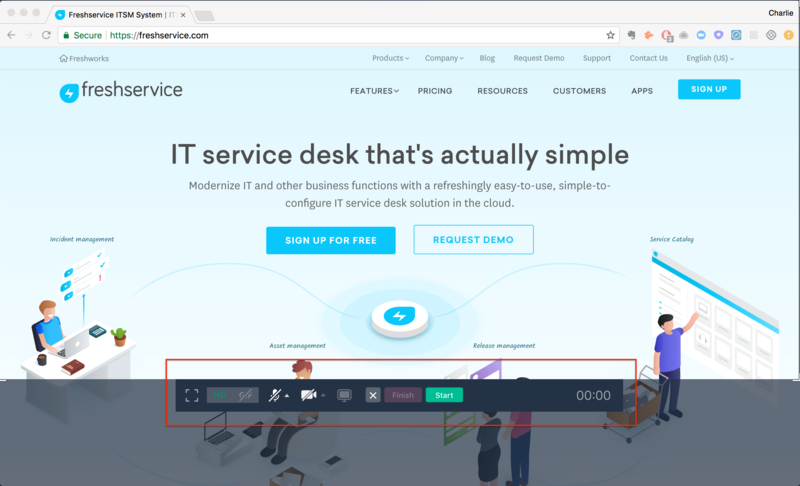 Add video, GIFs, and screenshot annotations anywhere in Freshservice with the CloudApp Integration. 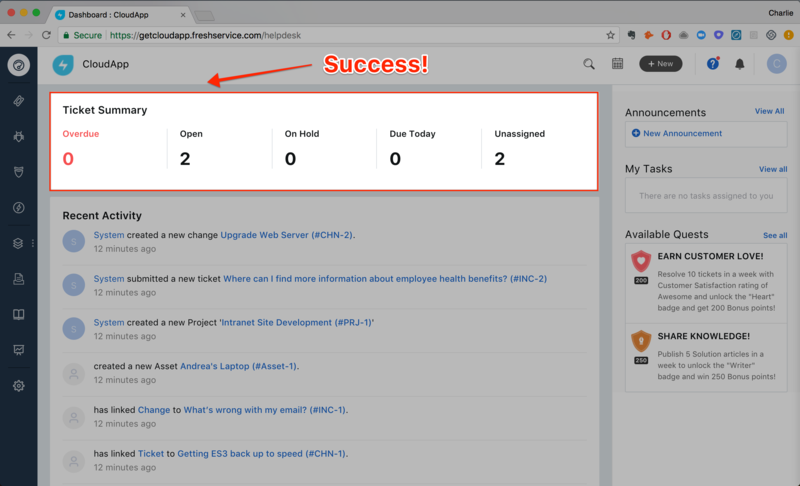 CloudApp lets your IT support desk team capture anything on their screen; from a browser tab or an interaction in a native Windows or Mac app that can be shared directly into Freshservice - whether it is inside a ticket, project, solution page, and much more. Remove the back and forth. 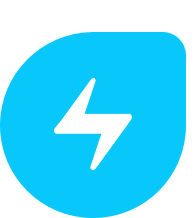 Annotate an image to quickly get to the point all right within Freshservice. Communicate 300% faster by highlighting a section on a page to instantly call out a solution, issue, or suggestion.